I started this blog because I absolutely LOVE reading and, let's face it, I also love giving my opinion about the books I read. I figured, why not share my joy with others? I'm hoping that this blog will point people in the direction of some really fantastic books! The genres that I will be reviewing will be primarily Fantasy, Paranormal and Dystopian (both adult and YA) with some Sci-Fi, YA Romance and other random genres occasionally mixed in. So, read away. Find a new book to love. 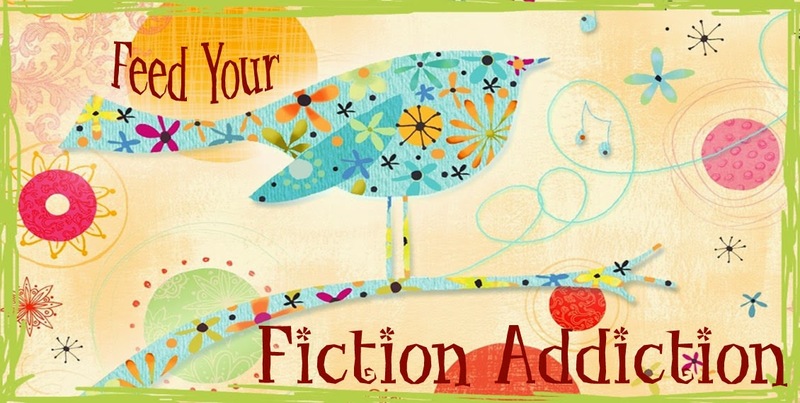 I only hope that my reviews help you find the perfect book with which to feed your fiction addiction!